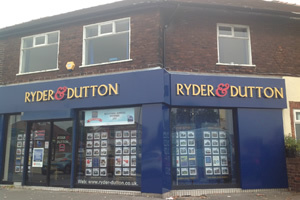 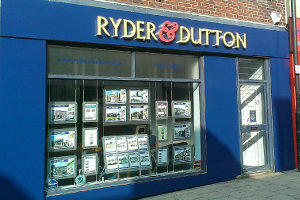 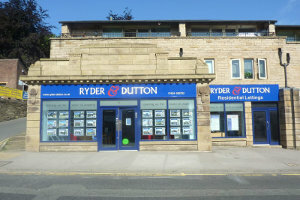 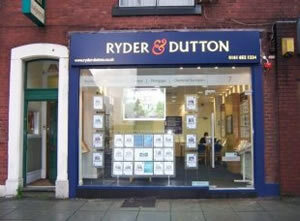 Ryder and Dutton is one of UK`s best estate agents with 26 offices spread across the North of England. 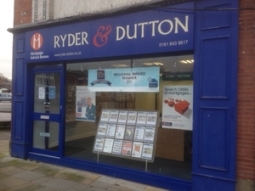 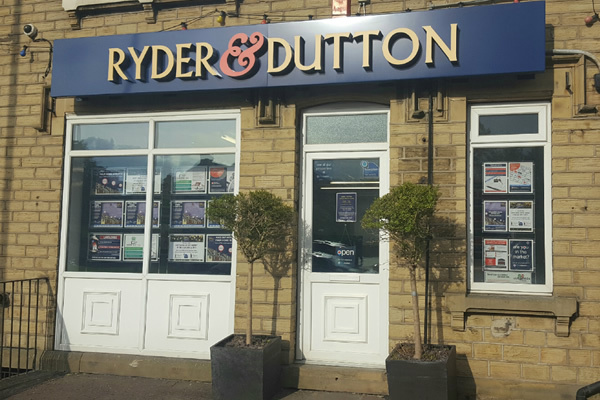 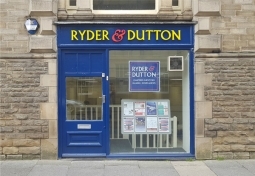 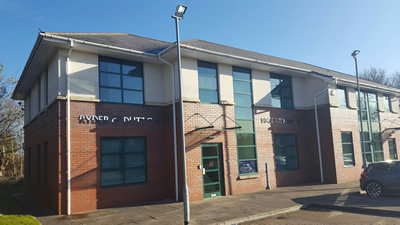 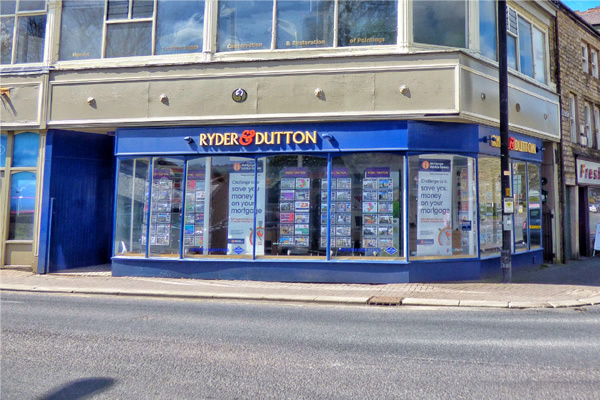 Our real estate busin Read full description...Ryder and Dutton is one of UK`s best estate agents with 26 offices spread across the North of England. 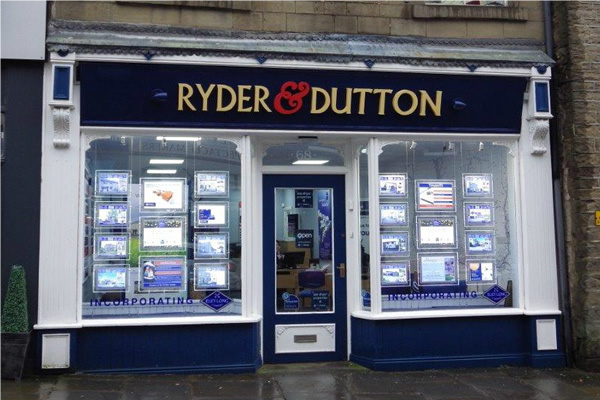 Our real estate business network includes Mortimers Estate Agents with their almost 100 years’ experience in the property sector. 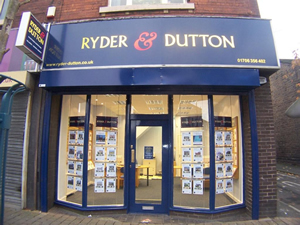 We offer services such as estate sales and lettings, commercial properties, auctions and relocation. 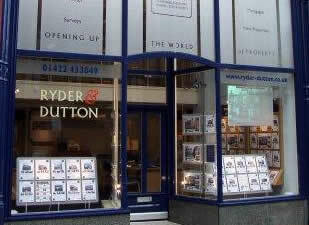 Customer service is a priority at Ryder & Dutton, therefore buyers, sellers and tenants are able to get help 7 days a week. 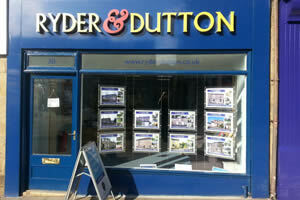 We specialise in free instant property evaluations online and you can use our website to book an appraisal. 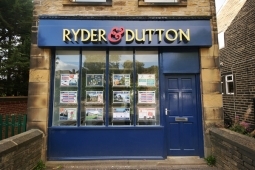 To meet all of our clients` needs we also offer mortgage advice to new home owners, property maintenance services and Energy Performance Certificates (EPC`s). 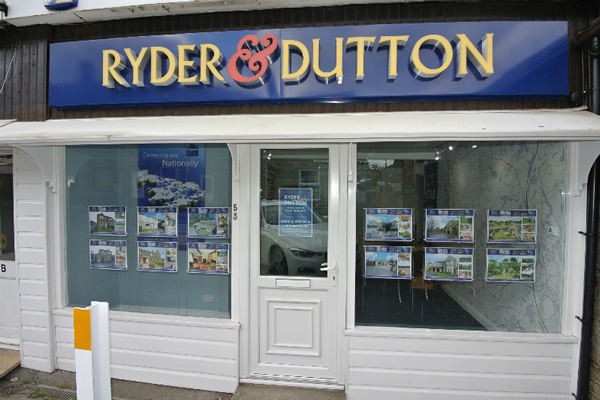 We guarantee professional first-class service from best estate agents in the UK. 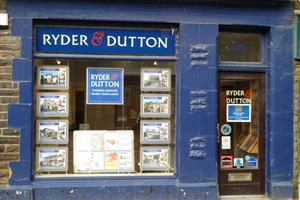 This was our second time visiting Sarah and we will be certainly using her again in the future. 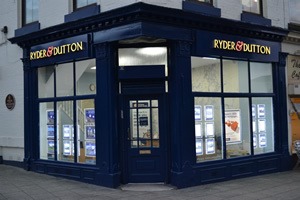 Great stress free service with honest and professional advice. 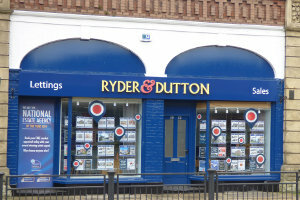 The agents fees are good. 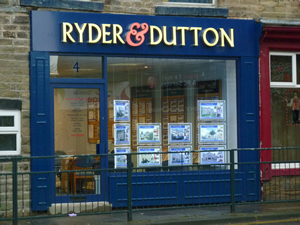 Mortgage broker fees are competitive compared to other brokers we spoke to. 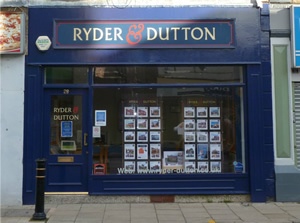 Not the cheapest fees, but being fixed means the sales price is realistic and the girls are so worth the cost, they earn there money.